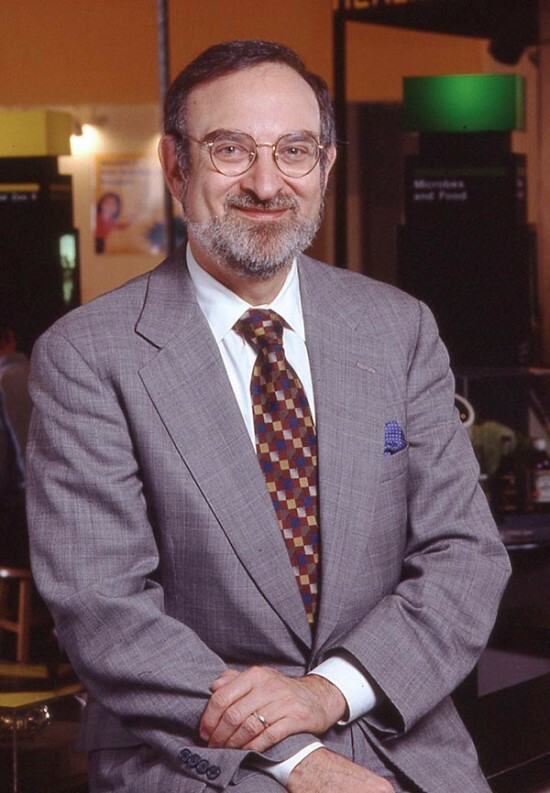 We love all of our clients equally… but Dr. Alan Friedman we really, really loved. We should all be so fortunate as to work with someone as generous, curious, optimistic yet not unrealistic, trusting, and somehow always fun. 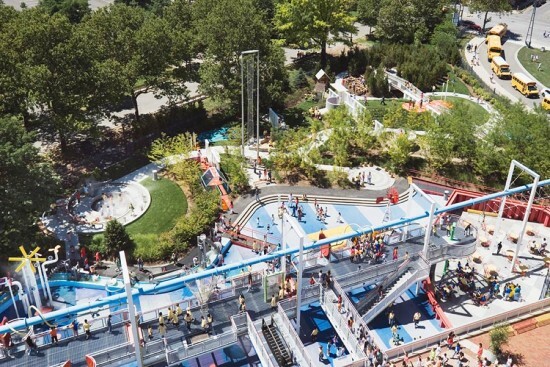 BKSK worked with him on two ambitious permanent outdoor exhibits (collectively the NY Hall of Science Playground) approximately ten years apart, and in between were tapped for various smaller tasks. So lightning, for us, struck more than once. The beginning of any project was, following that metaphor, electrifying. His spark of inspiration for the first playground came on a trip to India, where he found an exhibit harnessing children’s full body play to demonstrate principles of physics. He envisioned it on a park-sized scale and empowered our team (Ivan & Jane Chermayeff, Lee Weintraub, Mattyias Levy, and Tian Fang Jing from Weidlinger Associates, among others) to engage in extreme brainstorming. His questions all involved content—“What does it teach? How can it engage a group of participants?” At his urging, our projects embraced the sun, sounds, water, and wind of the museum’s Flushing Meadow site. We feel sure that the other architects he engaged as the Hall of Science grew, including Ennead (then Polshek & Partners) and Beyer Blinder Belle, would say the same: that Alan was a tireless source of, and promoter of, ideas. Above all, he wanted us to make spaces that were themselves teaching tools. Under his guidance, the process of design itself was a full body and full mind experience, filled with surprise and delight. Joan Krevlin is a partner at BKSK Architects in New York City.